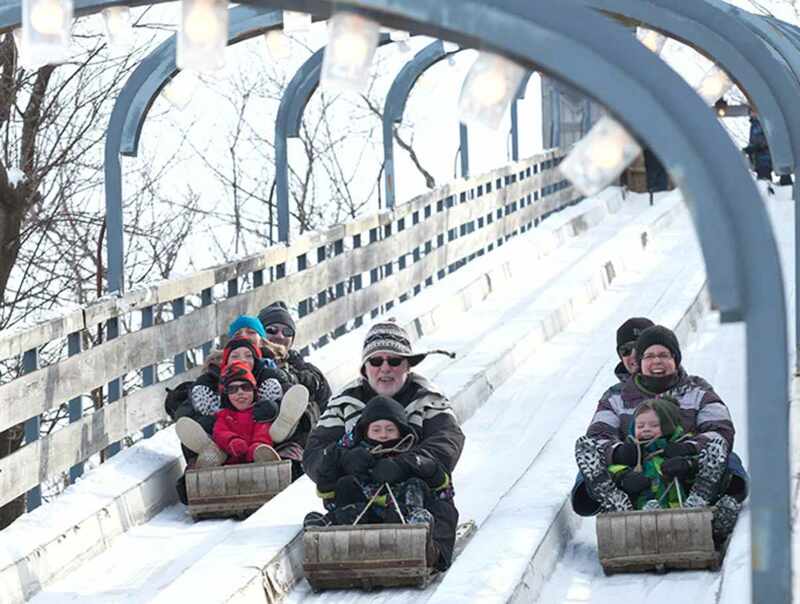 The traditional toboggan run is one of the very oldest attractions in town. Zooming down at speeds of up to 70 km/h is quite a rush! The three icy runs are open from mid-December to mid-March, or even longer if weather permits. Up to four passengers per toboggan. So hang on to your hat and away you go! Hours: open year-round. Opening hours might vary according to weather.